Not ‘the best I have ever had’ but quite good & close to the original thing – I guess as good as it can get in Gurgaon for kathi rolls. Rest – I’ve had better. Address & other details: Near Canara Bank, beside Super Bakery,Galleria Market. On the stretch between Citibank ATM & Post Office. This is a real tiny hole in the wall. Infact it is just a narrow long kitchen carved out of the Super Bakery store. A guy sits in front of the shop with a billing machine. All around him are colorful backlit pictures of food available at the shop. Customers cannot enter the shop – They stand on the pavement , order, pay, maybe eat standing there & walk away. The shop is quite crowded at times. The guy at the counter was pretty outspoken & was pretty knowledgeable about his offering. He was also being nice in helping us manage the food + other things in hand. In a quick chat with himwe got to know that these guys started as caterers in Corporate Office canteens in Gurgaon & they now have large Industrial Kitchens. menu card on the wall. 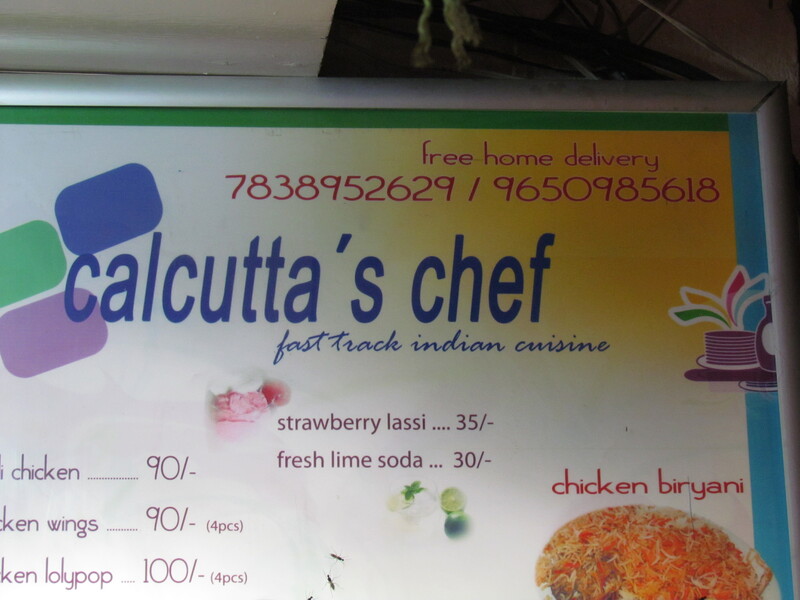 The menu card of Kolkata’s chef had few dishes from Kolkata – Egg/ Aloo/ paneer/ Chicken Rolls of different permutations & combinations, chicken biryani, mutton biryani only on weekends, gravy dishes like kosha, chaap etc. Rest of the menu was Punjabi & Chinjabi. I guess the Chef was inspired by Bhowanipur or Dunlop in Kolkata where even today there is a large Punjabi population. Food was surely better than expectation but far from the best. We started with egg double chicken roll – Meaning a maida parantha with 1 egg & 2 portions of tandoored boneless chicken. 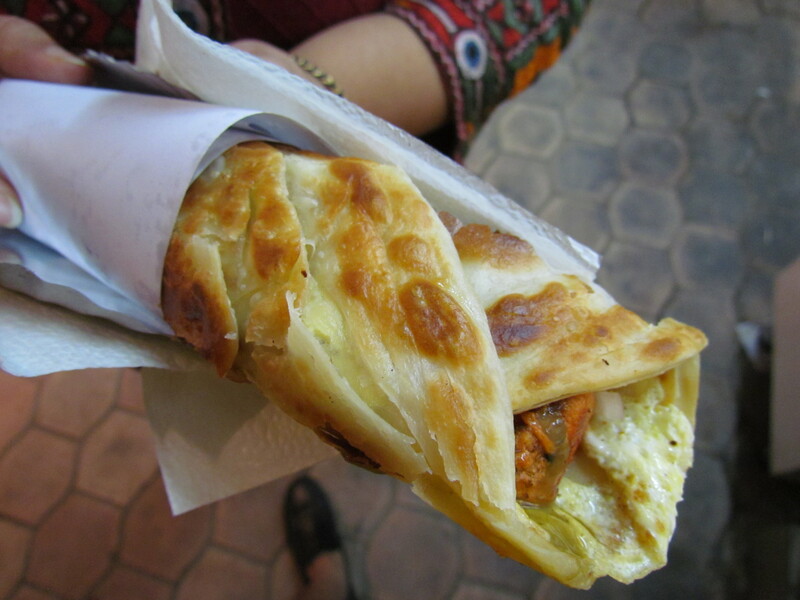 The paratha was excellent – It was thick, layery, flaky , soft inside & mildly crispy outside. The tandoori chicken pieces inside were very soft & somewhat juicy. Onions were also perfectly chopped. What however was a bit of a spanner was the sauce that was used. Firstly it was not compulsory to use a sauce. Secondly, the sauce was too pedestrian – one of those cheap local varieties. Sans the sauce I wud rate it at 4.25/5. As it is I wud rate it as 3.75/5. Post the roll we ordered fish fry. 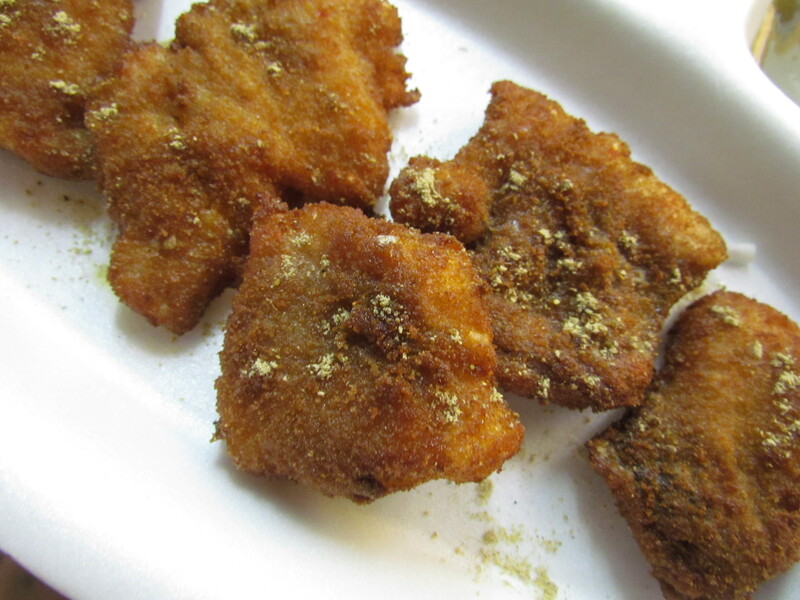 Fish fry in Kolkata is a masala coated fillet of fish dipped in egg/arrowroot, dipped in bread crumbs & deep fried. Most places do the coating exercise twice, resulting in a crispy thick outer layer. 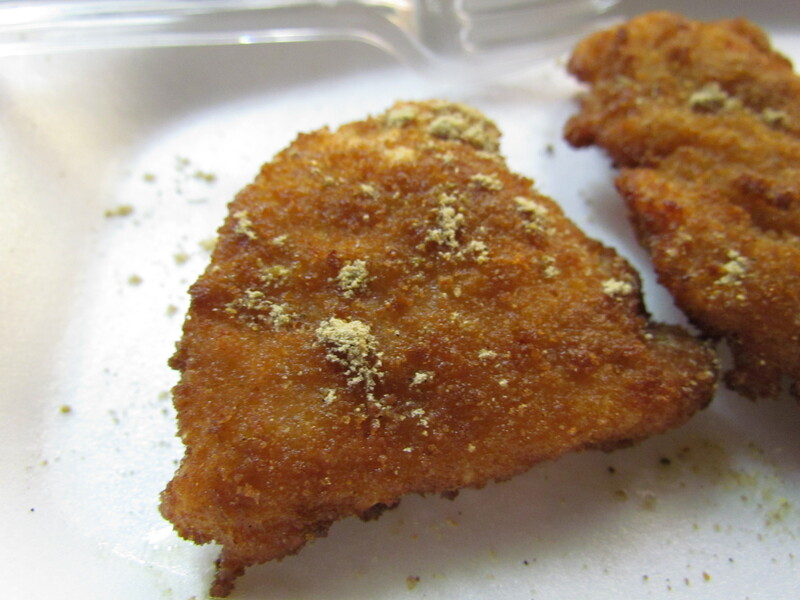 The masala coating of the fish leads to flavors & also adds to the taste. The fish fry is usually served with strong mustard sauce. 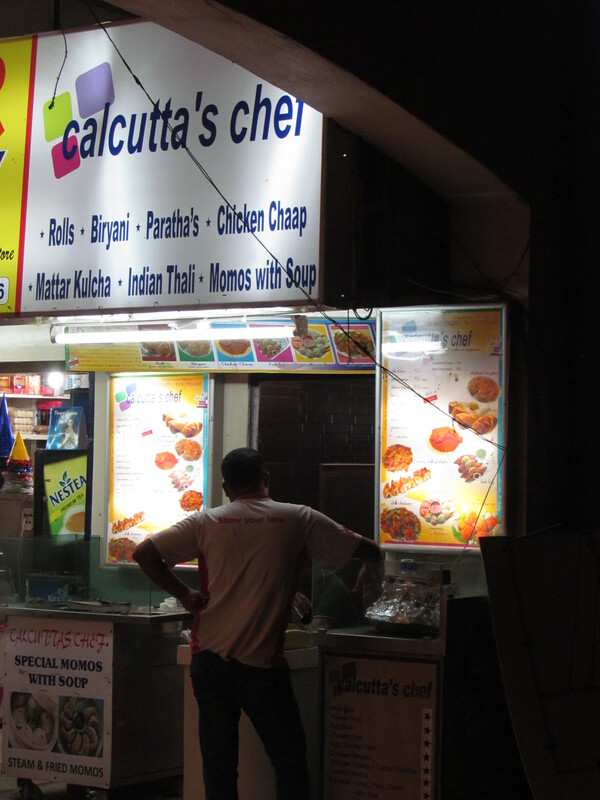 The fish fry at Kolkata’s chef had only one coating – so it was soft. The good part of that was that the taste of fish cud be enjoyed more. On top of that the masala coating of the fillet was either insignificant / nonexistent. The good part of this was that we cud taste the fish even more & the flip side was that it moved further away from the original one. Needless to say, mustard sauce was not served. From authenticity point of view the fish fry wud get a 3.5/5 but from just a food item perspective, it wud get a 4/5. The last item we ordered that evening was Chicken Biryani – We asked for mutton & were told that mutton is sold only on weekends!!!! 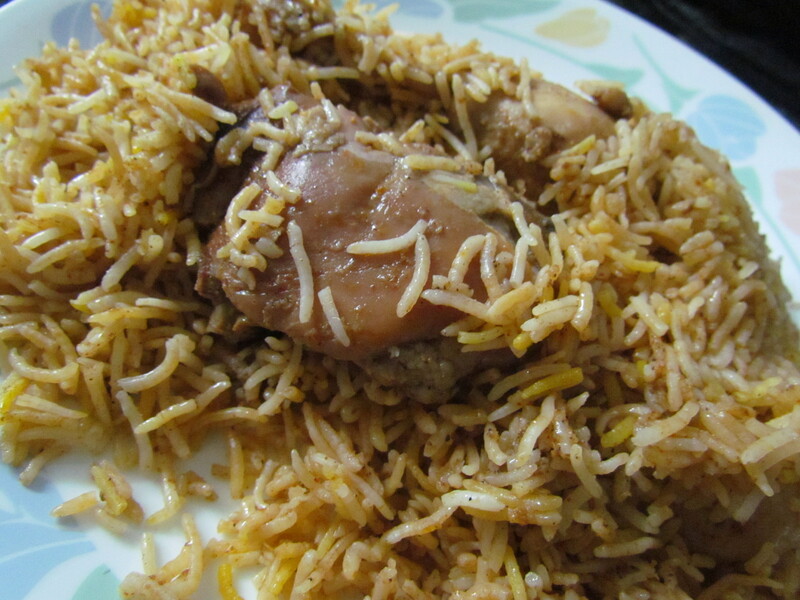 A good Kolkata Biryani is characterized by aromatic long grain super soft melt in the mouth rice that has independent strands – does not stick to each other. The flavor of the meats & the masalas is very high – so much that eating just the rice part is also a delight. Te meats are again super soft. The biryani at Kolkata’s Chef had long grains of rice that was aromatic but it was not super soft – it was not hard either. It was OK. The strands were independent but overall the rice was too dry. The flavors of the rice was good & so was the taste. I give the rice a 3/5. The chicken was not super soft & one out of 2 pieces in the plate were bad – Smelly, non fresh. I give the good piece a 3/5 & the bad piece a 0/5, thus taking the rating of chicken to be 1.5/5. 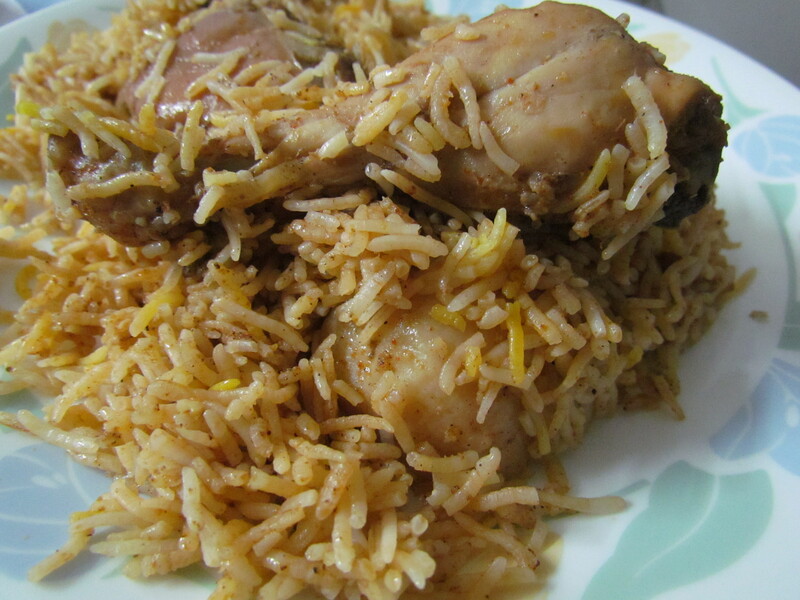 Overall the rating of biryani averages out to 2.25/5. I wud go here to eat rolls in future but never spend money on that Biryani. Look forward to hearing ur experience. 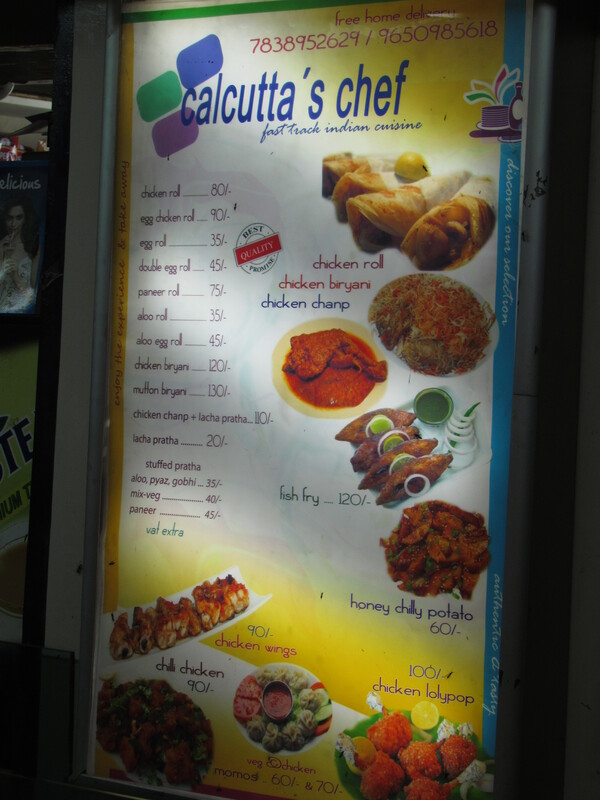 Had a Egg roll 4pcs….. bill amount was Rs.158/- and we paid Rs.500/- but he didn’t return the balance amount. OMG!!!! why did he not return? What did u do?